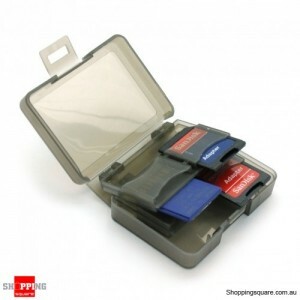 Multi-function card reader ideal for personal or professional use. 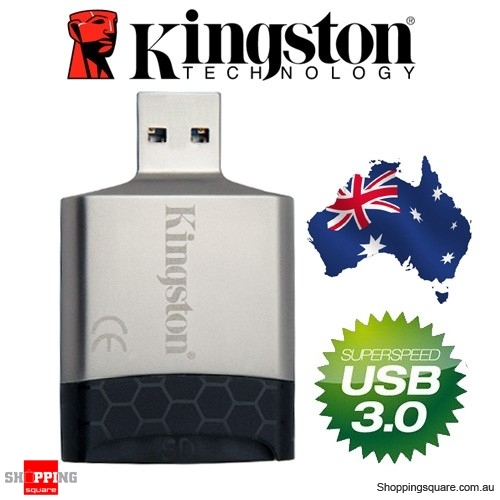 USB 3.0 performance, backwards-compatible with USB 2.0. 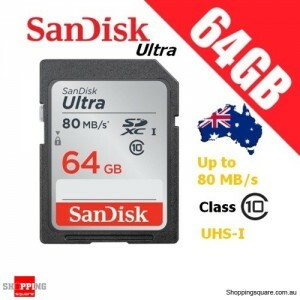 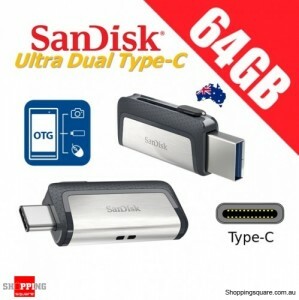 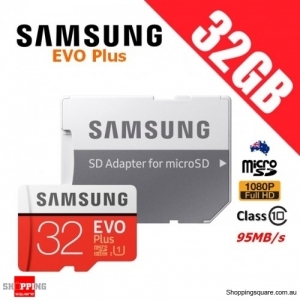 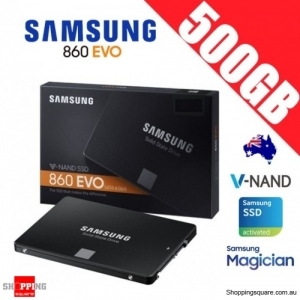 Reads SD, SDHC, SDXC, UHS-II and microSD/SDHC/SDXC, UHS-I and supports the latest card speeds. 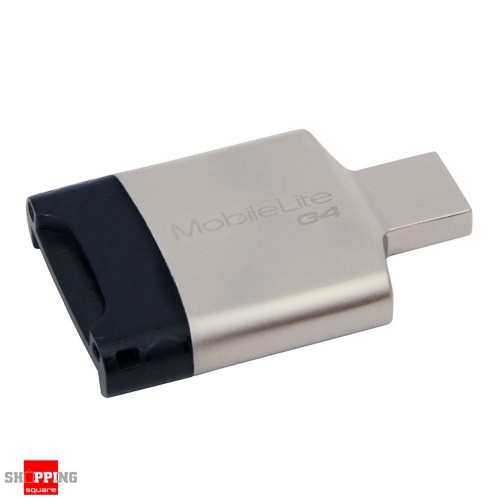 MobileLite G4 is compliant with the USB 3.0 specication and delivers USB 3.0 performance to save time when transferring digitalfiles, photos, games, music and more. 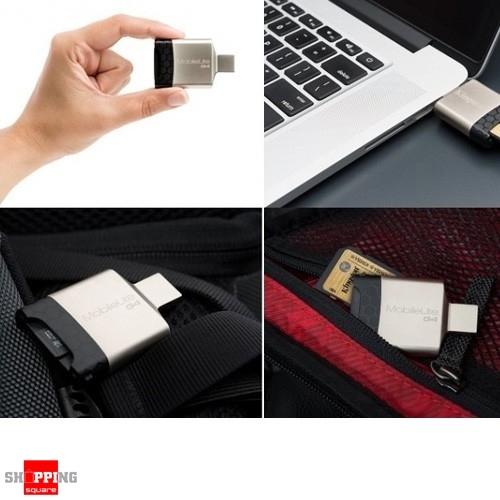 It’s backwards-compatible with USB 2.0 ports to allow users to migrate to USB 3.0 in the future, using one card reader. 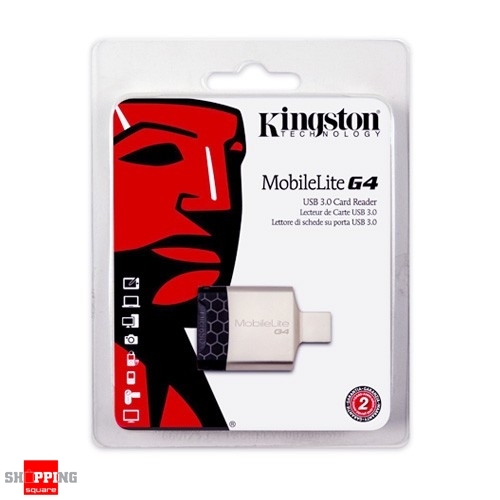 MobileLite G4 is backed by a two-year warranty, free technical support and legendary Kingston® reliability.